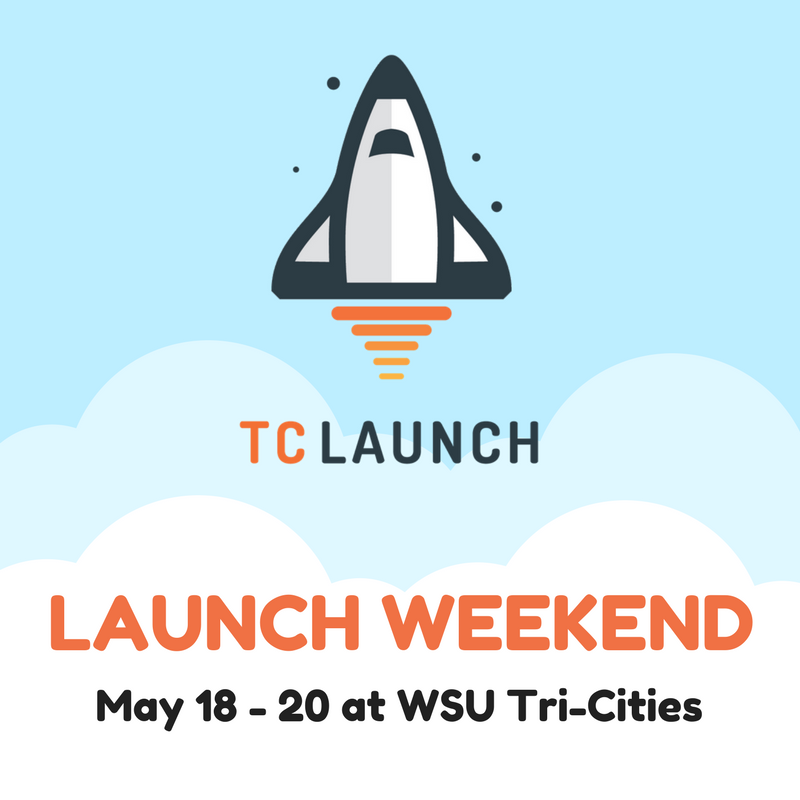 This Launch Weekend we’re breaking new ground for an event like no-other before in the Mid-Columbia region. Fuse, PNNL, WSU Tri-Cities, the Tri-Cities Research District and Port of Benton are forging together ideas, technology, business, teamwork and mentorship in a rapid-paced 52-hour competition to commercialize technology. 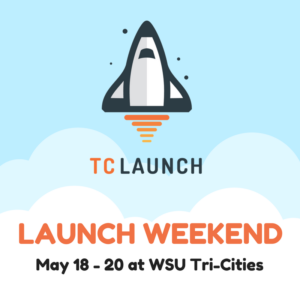 TC Launch will provide the technologies, you bring the ideas and build the teams! No previous skills or experience necessary, you just gotta be crazy enough to join the fun. Top 3 teams will have a shot at bringing to market their ideas through professional and technical support, and cash incentives. Only question is…WHAT WILL YOU LAUNCH?